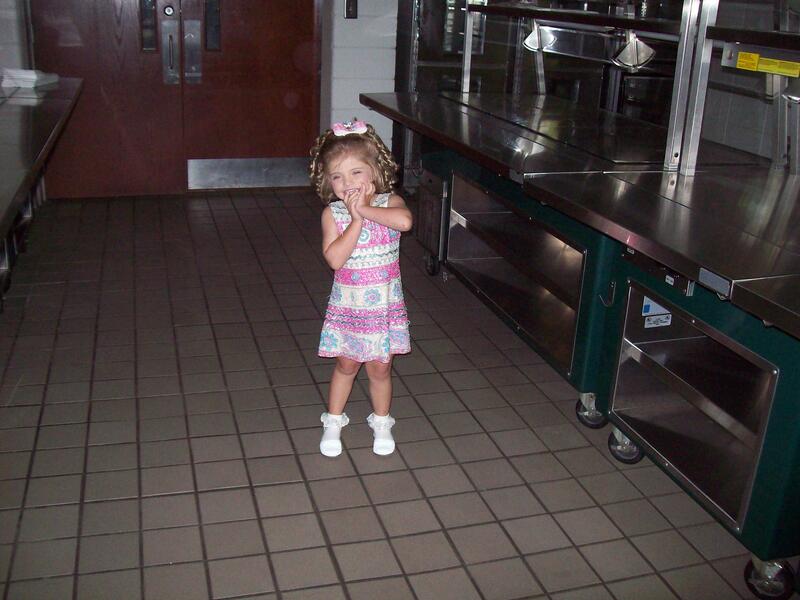 About Me & UPCOMING PAGEANTS!!! 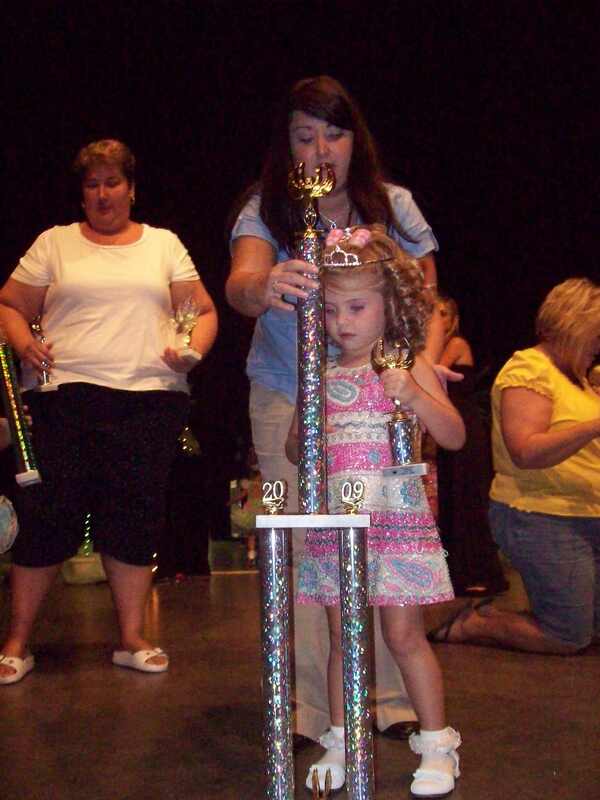 I AM A PAGEANT MOM OF ONE LITTLE GIRL. 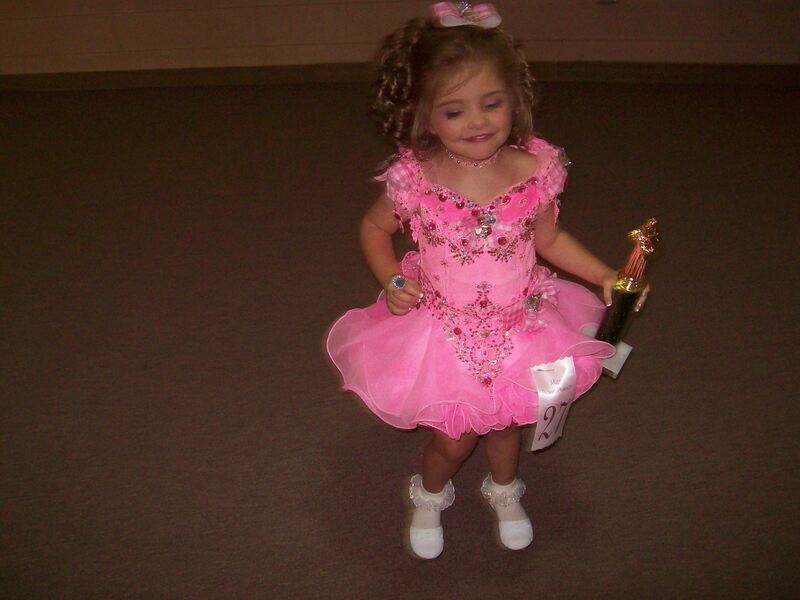 I AM NOW DIRECTING PAGEANTS. 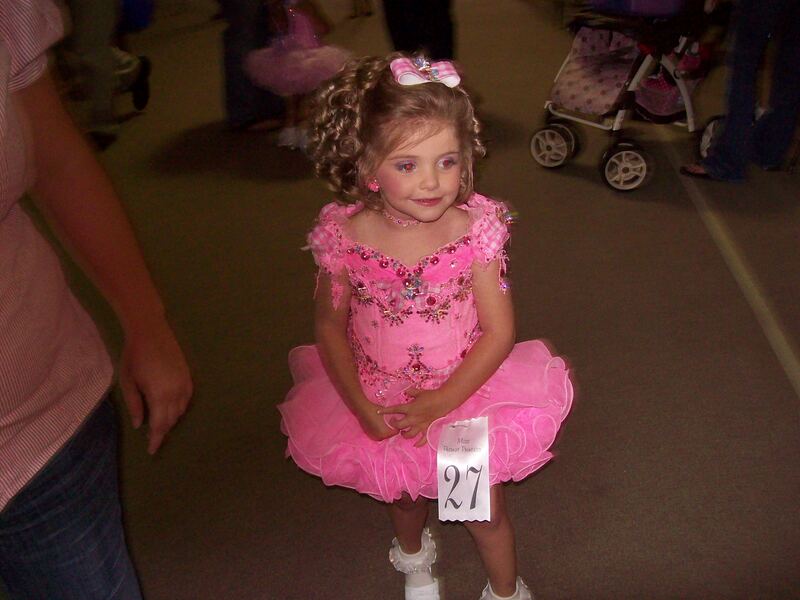 I HAVE BEEN AROUND PAGEANTS FOR THE PAST 4 YEARS. I AM FROM EFFINGHAM GA. I HAVE LIVED HERE FOR MOST OF MY LIFE. 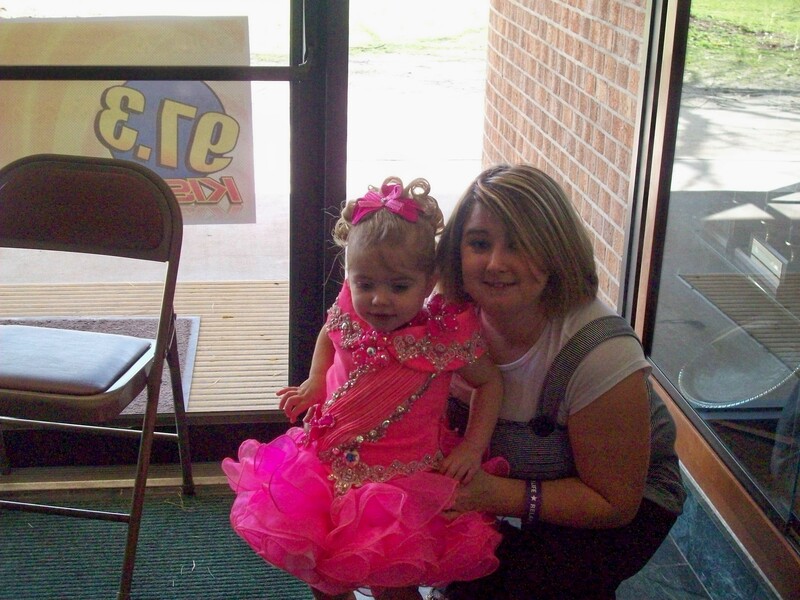 I WAS BORN IN SAVANNAH GA.
ME AND MY DAUGHTER KATELYN!!!! 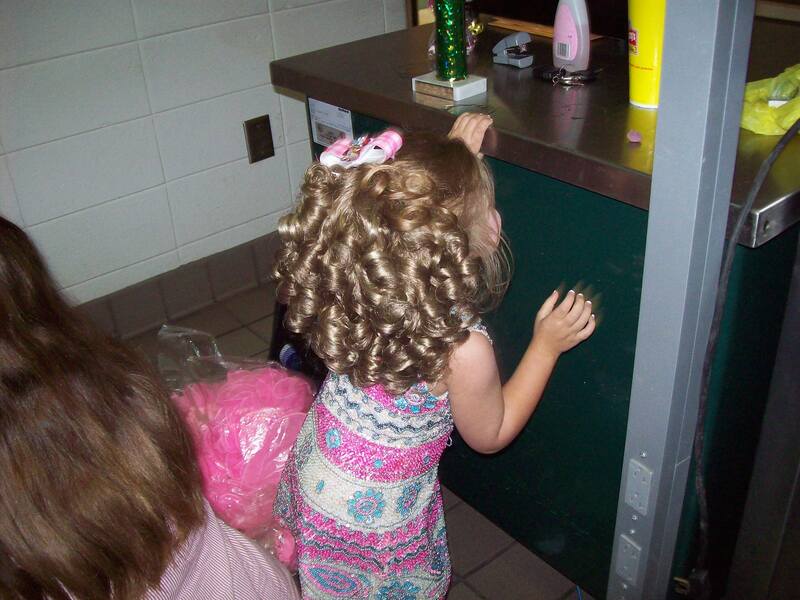 WE LOVE TO DO PAGEANTS!!!! 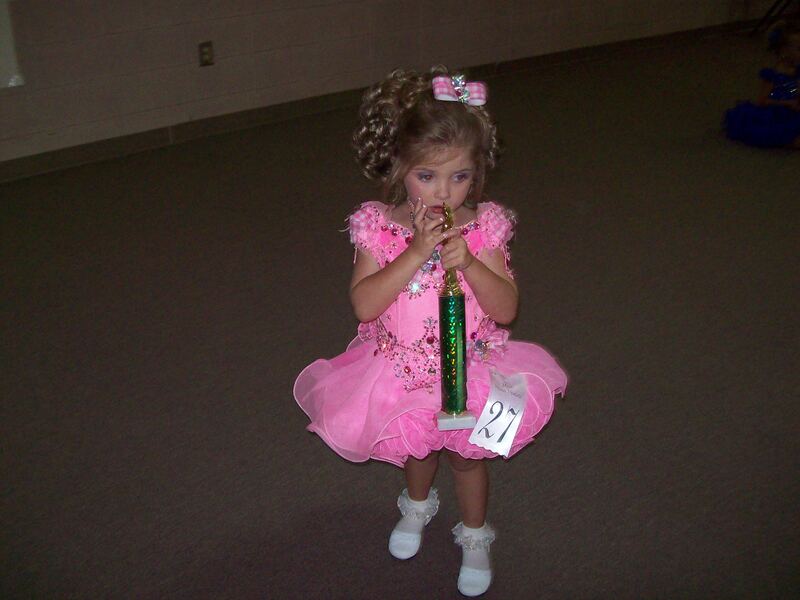 PLEASE EMAIL ME ANY UPCOMING PAGEANTS AND I WILL POST THEM!!! WOW KATOSHA THOMPSONS WEBSITE HAS IT GOING ON!!!! PLEASE CHECK IT OUT!!! 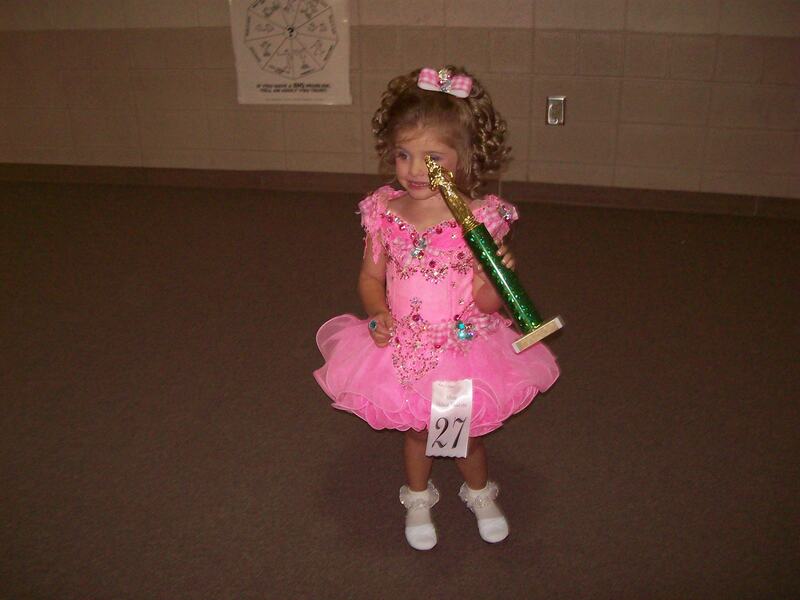 CLICK HERE TO CHECK OUT ALL HER GREAT PAGEANT!!! !